Students in the Columbia, South Carolina, area will get a half day August 21, but it's not for a holiday -- it's because Beyoncé and Jay-Z will be in town. 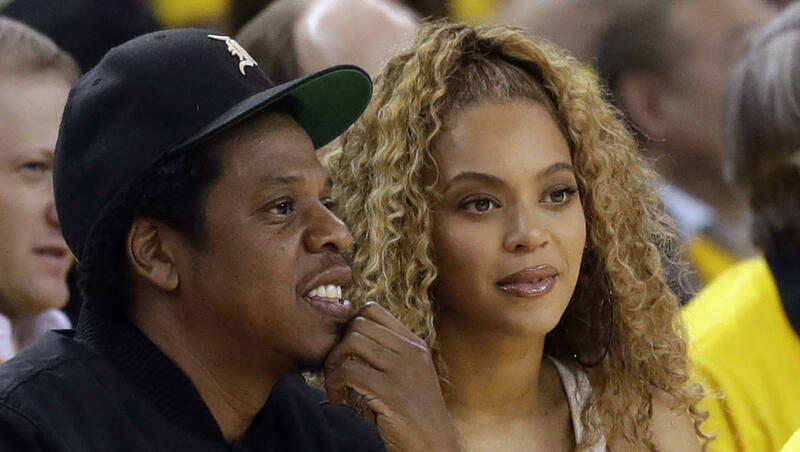 The power couple is bringing their "On The Run II" tour to the area, and officials are expecting heavy traffic the day of the concert, The Associated Press reports. On the day of the concert, six schools in the Richland 1 School District will get out early. The district said they worry if the schools dismiss at their regular times that Tuesday, buses will get stuck in the traffic around the University of South Carolina football stadium, where the concert is being held. According to the AP, all other schools in Richland 1 School District will be dismissed at their normal times that day. It is unclear how many people in the area will be attending Beyoncé and Jay-Z's concert, but the stadium has 80,000 seats.